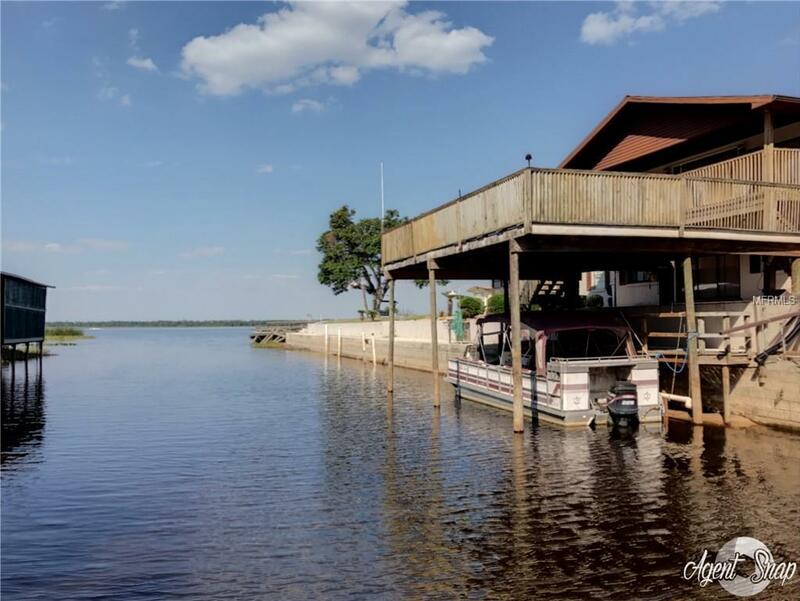 WATERFRONT LIVING.... AT ITS BEST... On a canal from Lake Hatchineha that is connected to the Kissimmee Chain of Lakes. 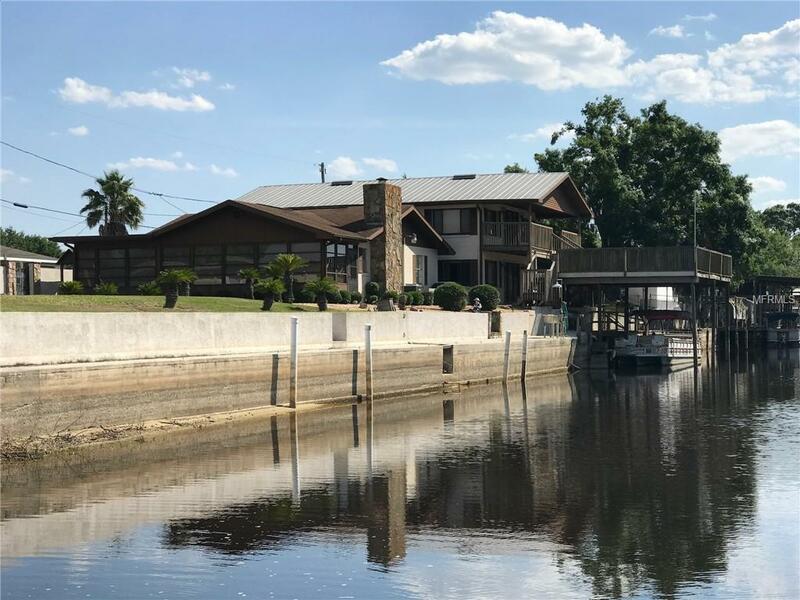 You have over 94 feet of property to dock your boat and you own to middle of the canal, with only a 20 second ride to the lake. If you like a unique floor plan with great rental possibilities, this property is for you! 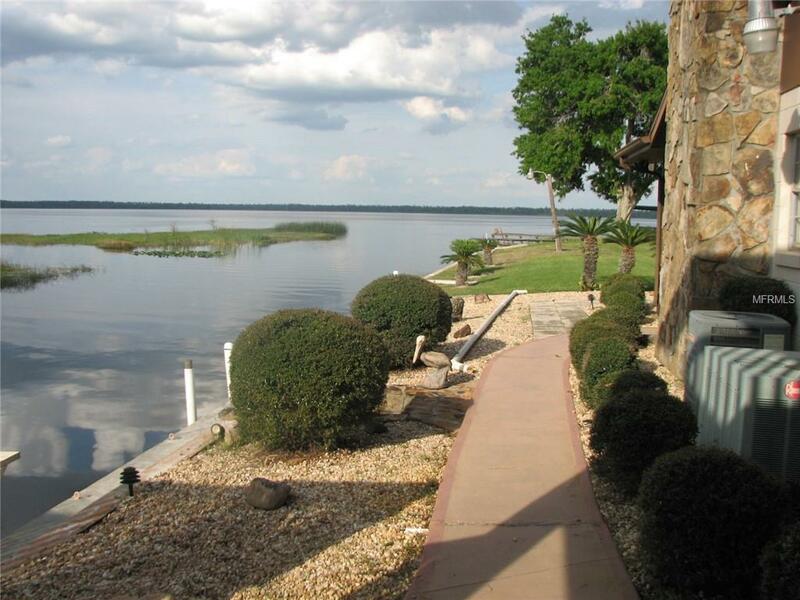 It is equipped with a boat slip and concrete seawalls. This well built block home with 2 bedrooms and 2 baths also comes with a spacious FL room with an all window view. Two potentially income producing studio apartments are encased by a 29x23 garage with enough room to park 2 vehicles as well. We can't forget this low maintenance yard with pebble rocks for landscaping. Three complete kitchens in all. With a total of four bedrooms and four baths this home is ready for you to bring your family too or make that potential dollar with Winter & Summer rentals. You and your family or guests may also travel to the intracoastal, Atlantic or Gulf all by boat. 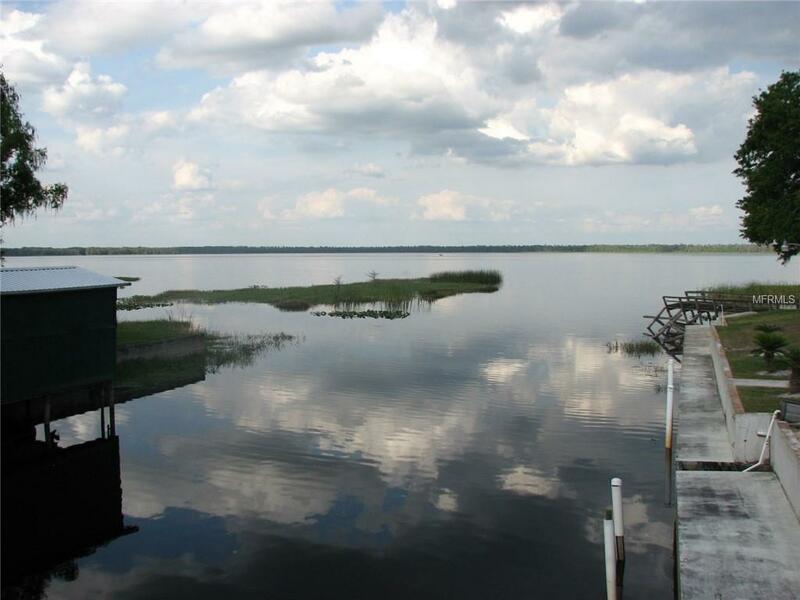 Among the many things to do on this lake, like air boating, skiing and not to mention the Bass and Speck fishing is amazing, you can also enjoy an evening ride by golf cart to The Port Steak and Seafood restaurant. By the way, We also have the most beautiful Sunrises each morning! Schedule your appointment today!